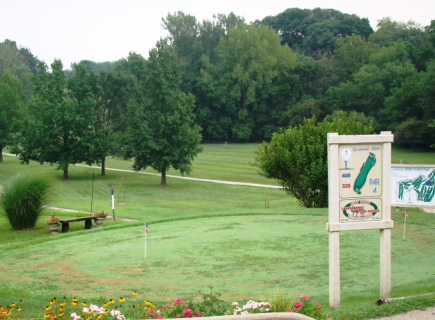 Canyata Golf Club is a Private 18-hole golf course located in Marshall, Illinois. Canyata Golf Club opened for play in 2001. The course was designed by Michael Benkusky. 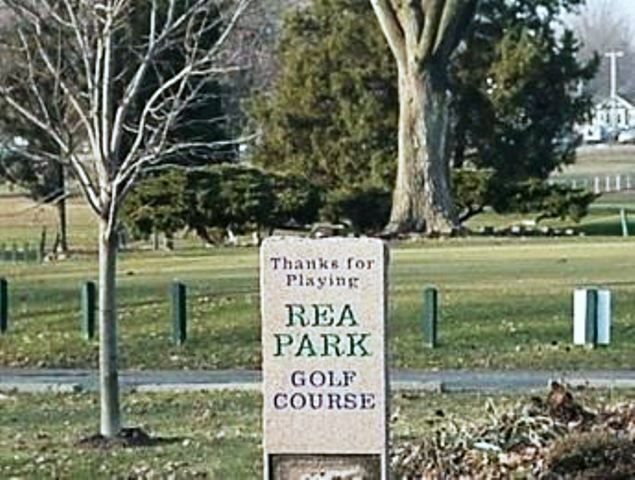 What was intended to be a three-hole golf course on a section of a family farm has grown into one of the most talked-about and celebrated new private golf courses in the United States Canyata Golf Club. Just outside the quintessential American farm town of Marshall, Ill., Canyata (pronounced can-YAY-tuh) is a 7,200-yard stunner molded from of the rugged and rolling farmland of east central Illinois by golf course architect Michael Benkusky. Named the No. 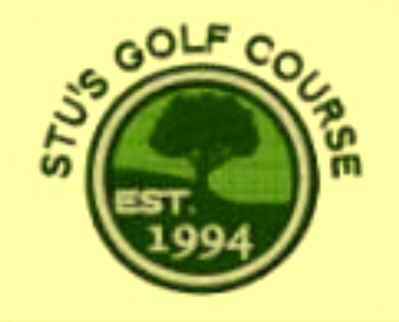 2 Best New Private Course in the United States in 2005 by Golf Digest magazine (January 2006 issue).  Membership at Canyata Golf Club is restricted only to those invited to join by owner Gerald Forsythe. 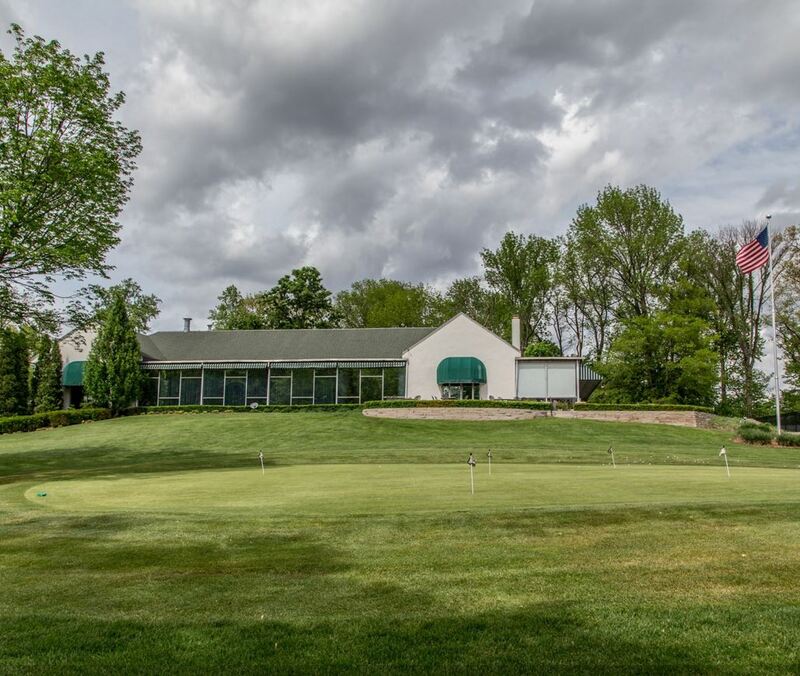 Canyata has wide bent grass fairways (averaging more than 50 yards across) and large bent grass greens (averaging more than 7,000 square feet) and the natural beauty of woods and streams. 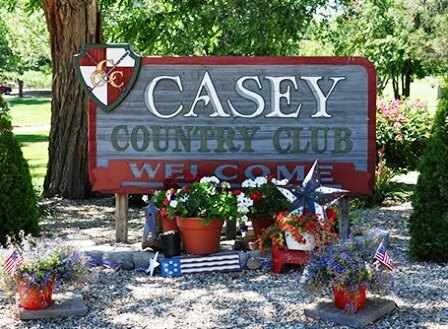 The land's unique mix of pristine pastures, rocky ravines and soaring woods were all Benkusky needed to create a masterpiece on the central Plains of Clark County. 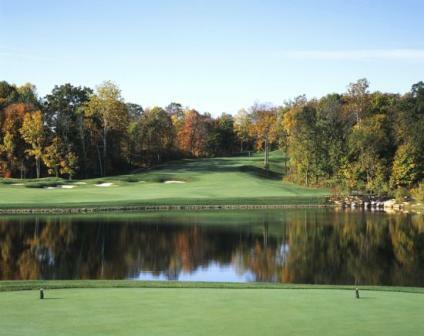 The ravines come into play, for example, at the second hole, a 583-yard, par 5. A forced carry (of 170 yards from the back tees) makes this a difficult driving hole. The green on the second hole has a huge swale through the middle, reminiscent of the green of C.B. Macdonald's famed ninth hole at Yale Golf Club. The seventh (360, par 4), eighth (234, par 3), 11th (480, par 4) and 16th holes (325, par 4) were each sculpted out of level pieces of farmland - sharp contrasts to a hole such as the 247-yard, par 3, 12th hole that is all carry over a ravine covered in shrubs and fescues.